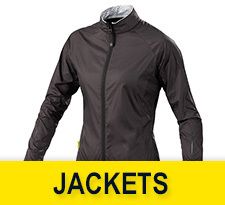 Mavic fashioned road women jackets using Clima Ride technologies offering complete protection against all weather conditions. 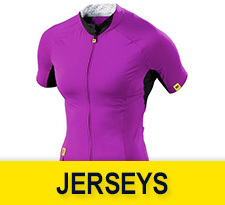 Mavic Women Jersey are especially designed for women from technical materials which guarantee optimal thermoregulation and comfort. Mavic women shorts provide a large variety of products obtained by combining technical materials and exclusive Ergo Ride technologies. They guarantee optimal comfort in any condition.